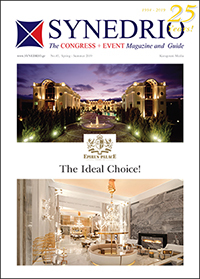 Congress Line has been successful in organizing and conducting conventions, conferences, exhibitions, seminars, events and happenings by developing a permanent network of experienced and reliable partnes in Greece and abroad. 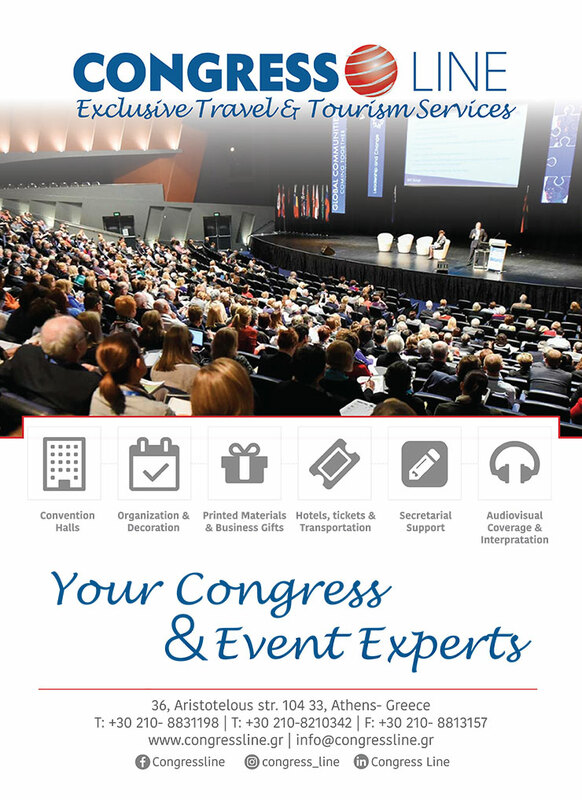 The professionalism, the consistency and the efficiency it has demonstrated during the years of its operation contributed to its recognition as a support arm for the organization of conferences and events by successfully organizing more than 200 conferences – Meetings, Events and Corporate Presentations to date. Our company undertakes any kind of event, regardless of the number of participants and provides complete services for the success of your event. We take care of you and your business, and thanks to the specialized experience of our executives, we offer you top quality services. We undertake the work from the very first stage of the conevntion you have envisioned so that this is unique and create the best impression.